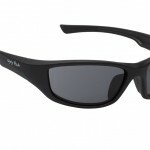 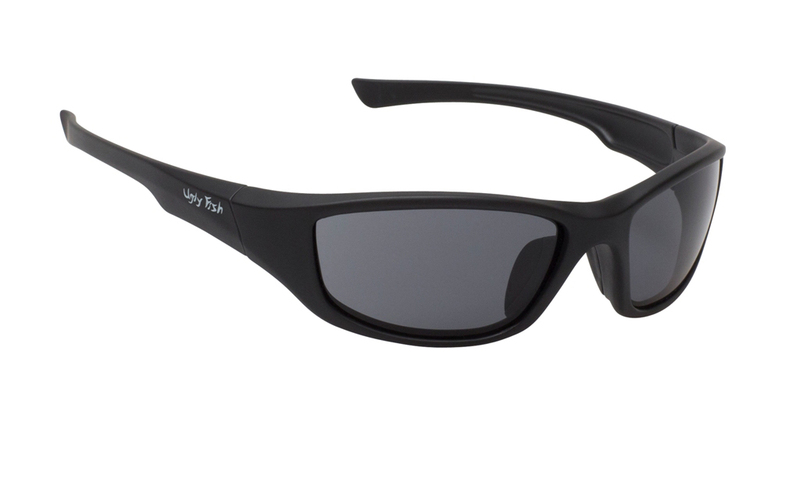 New from Ugly Fish eyewear of Australia, the Rocket are sleek new sunglasses with an aerodynamic design created specifically for motorcyclists.The small flexible arms slide smoothly into tight-fitting helmets and the detachable foam insert shelters the eyes, protecting them from wind and dust. 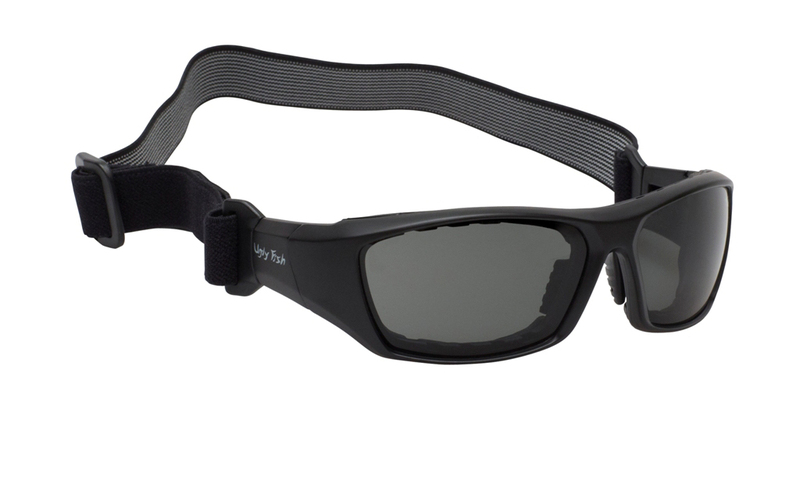 There’s also an an adjustable elastic strap with t-clip for a more secure fit, especially useful if wearing the Rocket sunglasses for other outdoor activities such as cycling or fishing. 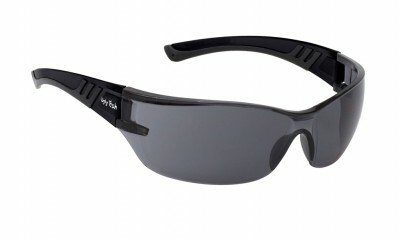 Certified to the Australian Safety Standard AS NZS 1337.1 for personal eye protection, Ugly Fish Rocket sunglasses have polycarbonate de-centred safety lenses that are extremely durable, highly scratch resistant, shatter-proof and impact resistant as well as being treated with an anti-fog coating for guaranteed clarity and maximum vision at all times. 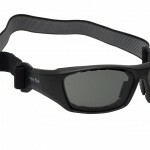 The TR-90 frames also have high impact strength combined with maximum flexibility.